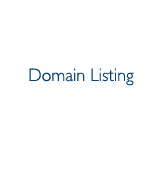 Premium Domain for dental care professionals and equipment providers. Four character .com website. Easy to use and remember.